WSC Asia Limited is pleased to announce a new and exciting partnership with HCS Group’s ETS Racing Fuels brand as an official partner of the TCR Asia Series for the 2018 season, the fourth season of the popular touring car concept in Asia. The new relationship began during the third and fourth rounds of the new season at Chang International Circuit in Buriram, Thailand. “We are looking forward to working with the very professional team of WCS Asia,” Yann Labia, Motorsport Manager at HCS Group and responsible for ETS Racing Fuels business confirmed. 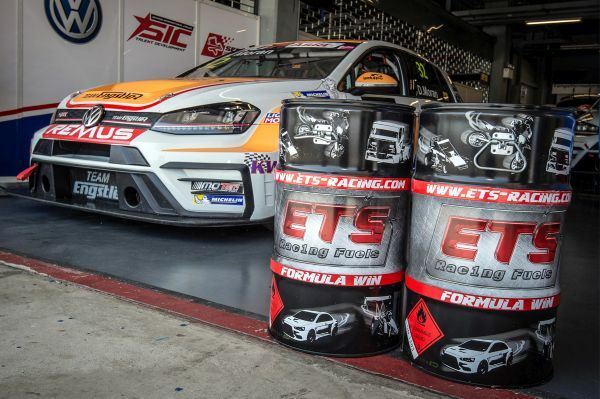 “We struck a strong chord immediately with ETS Racing Fuels having seen and experienced their total commitment and professionalism to their products” WSC Asia CEO, David Sonenscher explained. 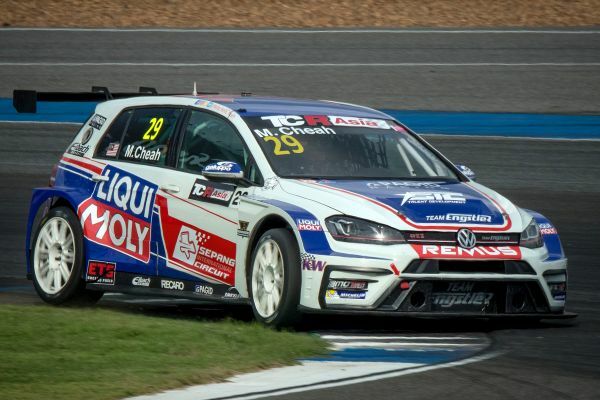 “The importance of reliability and dependability in the technologies used in motorsports cannot be stressed enough, hence having a partner such as ETS Racing Fuels deliver world class fuels to the TCR Asia teams at every round will assist in the growth and development of this still young and incredibly exciting touring car concept in the region. The 2018 TCR Asia Series - the fourth season of the TCR regional championship - will contest 10 rounds across four countries in the region, the season getting underway at the Sepang International Circuit in Malaysia before heading to Thailand, South Korea and then onto China. Stefano Comini sur une Honda Civic de l’équipe AUTODIS Racing by THX!